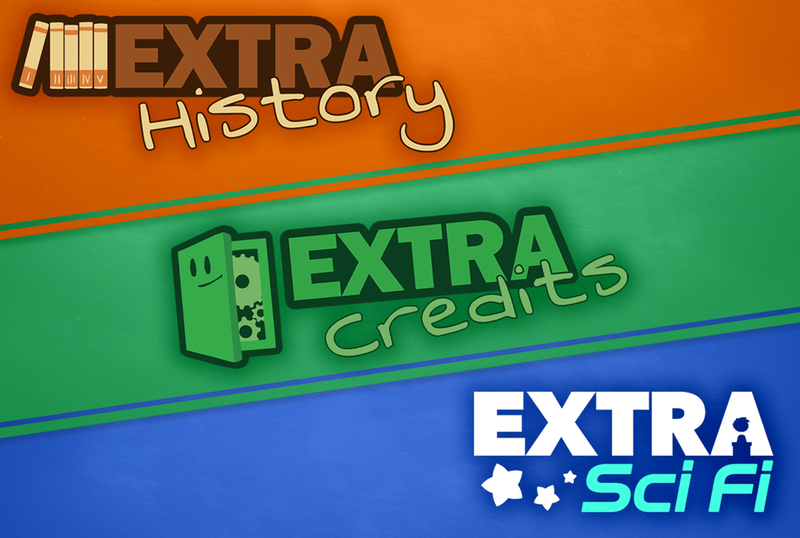 From top to bottom: the Extra History logo, the Extra Credits logo, and the Extra Sci Fi logo. Extra Credits discusses subjects from video games to world history in a weekly video lesson series with 1.6 million YouTube subscribers. By applying the same research that the entertainment industries have so successfully used to get and keep people’s attention, Extra Credits makes education as engaging as watching a movie or playing a game. Because learning matters. Screenshot from an episode of Extra Sci Fi, depicting the illustrated cartoon forms of co-creators Daniel Floyd (left) and James Portnow (right). Screenshot from an episode of Extra Credits, depicting the illustrated cartoon form of narrator Matthew Krol and his cat Zoey, introduced in the summer of 2018. 2010: Extra Credits starts airing on The Escapist magazine's website. 2011: The show moves to Penny Arcade TV. 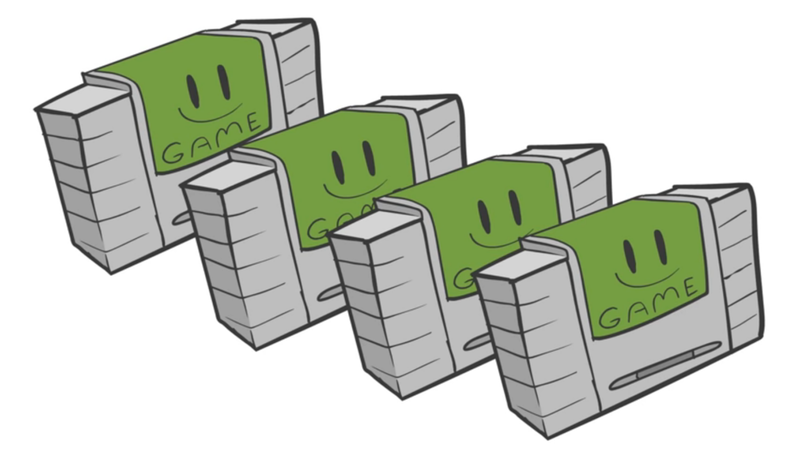 2013: Extra Credits gets a permanent home on YouTube. Extra History is created and eventually becomes a regular weekly series by popular demand. 2015: The Extra Play channel is created as an experimental playground for casual, goofy let's-plays, and the first Extra Frames videos appear here. 2017: Extra Credits officially has over 1 million subscribers! Extra Sci Fi becomes a regular series on the content schedule, strengthening Extra Credits's new branding as an educational channel--no longer "just" a game design show. The Extra Credits Twitch channel is relaunched. 2018: Daniel and Carrie Floyd retire from working at Extra Credits to start new projects, taking Extra Play and Extra Frames and turning them into Daniel's own YouTube channel. Matthew Krol joins Extra Credits as the new showrunner and narrator for all shows. Extra Politics is introduced during the summer. Extra Mythology makes its series debut, first in the spring and then in the fall. June 22, 2017 - Tubefilter - YouTube Millionaires: Extra Credits Believes “Human Curiosity Is An Amazing Thing"